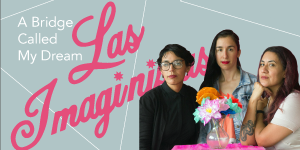 South Texas College’s Mid-Valley Campus Library Art Gallery, in collaboration with the college’s Women’s History Month celebration, proudly presents “A Bridge Called My Dream” and exhibition by Brownsville socially engaged art collective, Las Imaginistas. The exhibition will open on Wednesday, March 20 and run through May 10, 2019. There will be an opening reception and artist lecture on March 20th from 6-7 PM at the Mid-Valley Campus Library Art Gallery (E- 1.210) located at 400 N Border in Weslaco, TX. Las Imaginistas is composed of Christina Patino Houle, Nansi Guevara and Celeste De Luna. The exhibition will showcase work the group does to address a wide range of community development issues including immigration, housing, women’s rights, and racial and education justice. For more information contact 956-872-3488 or gotvos@southtexascollege.edu or visit https://library.southtexascollege.edu/libraryart. South Texas College’s Library Art Gallery presents “STC Alumni: Carmen Castillo & Gabriela Cantú,” an exhibition by two local artists. Castillo and Cantú both attended South Texas College before going on to UTRGV and working as professional artists in the RGV. This show celebrates alumni who began their journey at STC and continue to make an impact on the area. The Gallery will host an artist talk/reception on April 11 from 6-7 p.m. at the Technology Campus Library Art Gallery located at 3700 W. Military Hwy, Bldg. A in McAllen. Admission is free and open to the public. The exhibit opens Tuesday, January 29 and runs through May 10, 2019. STC’s Library Art Gallery Program organizes exhibitions and educational programs to engage student understanding, stimulate inquiry, support academic curriculum, and inspire continued education through direct engagement with artists, scholars, and original works of art. 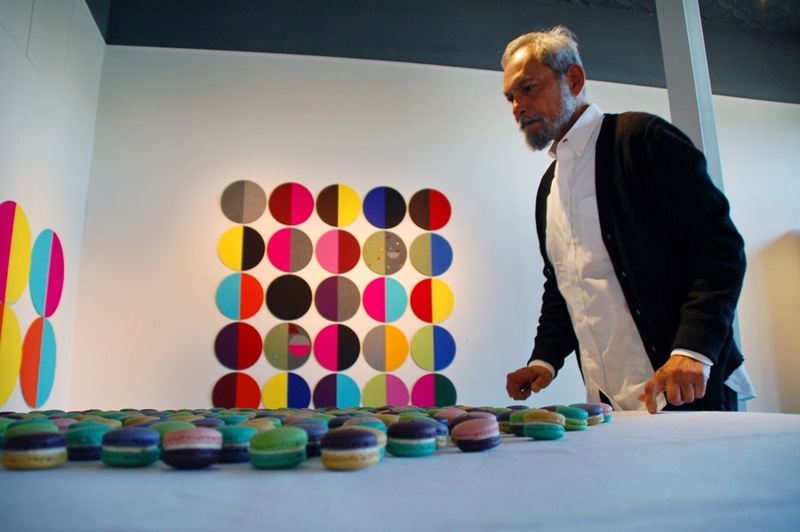 San Antonio artist creates artwork to stimulate the senses. 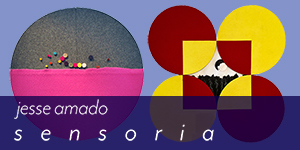 Jesse Amado’s “Sensoria” exhibition begins on March 6 at the Pecan Campus Library Art Gallery. Amado will open the exhibit on March 6th with an artist talk at 1 p.m. followed by a reception from 5 p.m. to 7 p.m. at the gallery located at 3201 W. Pecan Boulevard in McAllen. Admission is free and open to the public. Amado received his Master of Fine Art degree in 1990 from the University of Texas San Antonio and is known for art that is conceptual and highly formal. His work combines seminal pieces from the past, tracing the artist’s investigation of text, repetition, and communication while occupying the minimal space that hovers between life and art. The South Texas College Library Art Gallery Program organizes exhibitions and educational programs to engage student understanding of art and its role in culture, support academic curriculum, and inspire continued education through direct engagement with artists, scholars, and original works of art. 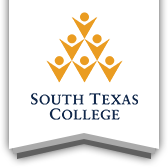 For more information, contact Gina Otvos at (956) 872-3488 or gotvos@southtexascollege.edu or visit https://library.southtexascollege.edu/libraryart.